Just a few examples of some of the applications where you may find urethane bumpers include shock absorbers for electrical components, hydraulic cylinder bumpers, industrial washing machine bumpers, bumpers for conveyor belt systems, bicycle seat shock absorbers and so many other industries and applications. Perhaps the reason behind this is not just due to the fact that urethane offers almost countless advantages from its exceptional physical properties, but due to the fact that there are a lot of customization options when it comes to the physical properties of the material. Urethane Bumpers – Weaver Industries, Inc. The hardness, chemical resistance, and other resistances can be fine tuned according to your application and the requirements that come with that application. Urethane itself has a number of properties that make it a prime material to use for bumpers as it has both beneficial dynamic and mechanical properties in addition to being naturally resistant to chemicals, cutting, tearing and abrasion. These properties alone make it the ideal material for bumpers because, depending on what your product may be, the bumpers themselves can receive a beating from sharp edges of products, and can withstand excessive wear and tear. In addition to being wear and tear resistant, urethane bumpers also have a high impact strength which means that they will not break if something hits them at high speed. 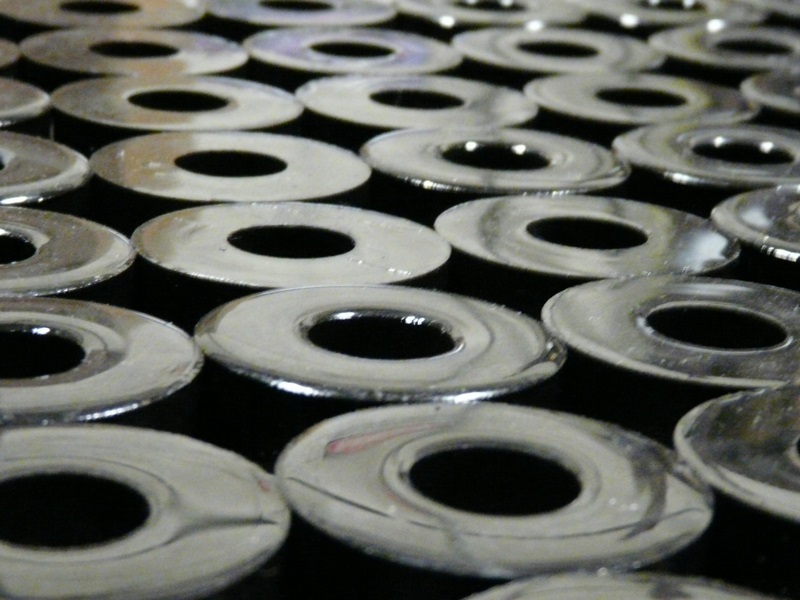 They are also capable of being made with varying hardness which means that if you work with a fragile product, urethane bumpers will be able to cushion the product as it moves along a conveyor system. For this reason, it is important to understand your application and what type of urethane bumper you might need for it. Just about all of the physical properties of urethane bumpers can be adjusted in order to better fit your application during the manufacturing process. Working with an experienced urethane manufacturer is key to receiving the best possible product as they will work with you to manufacture a urethane bumper with all of your applications, requirements, and specifications in mind. Urethane Bumpers Urethane bumpers are useful in a variety of different industries due to their advantageous chemical and physical properties.